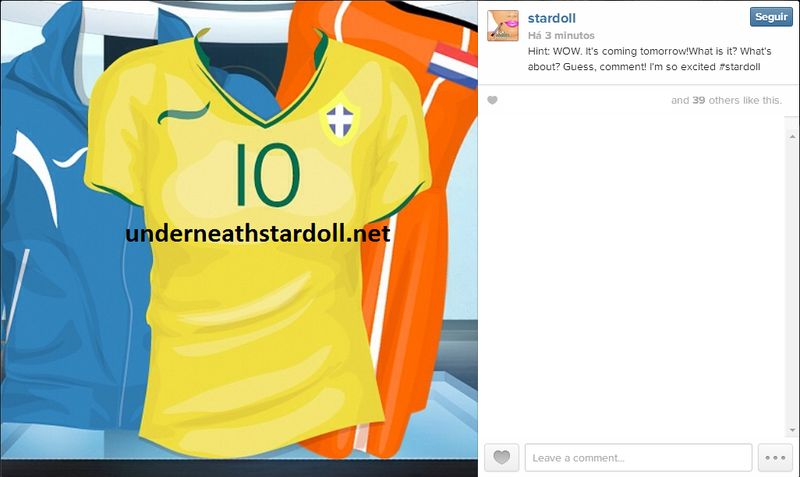 STARDOLL FREE | Underneath Stardoll Blog: WOW is coming!! Do you like Football/Soccer? 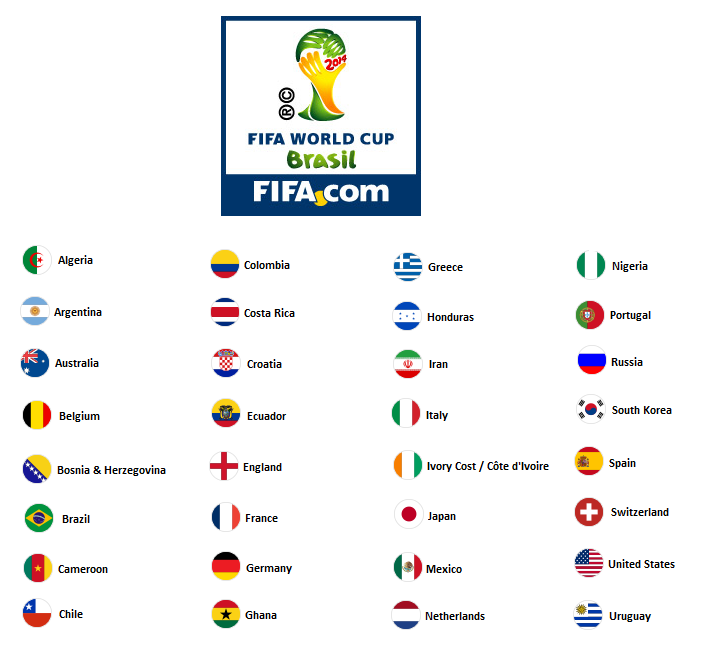 Will you be watching World Cup? My personal thoughts: I think Stardoll should release the uniforms for all the 32 countries that are competing at World Cup, right? Also we need male and female outfits as we have a lot of dolls from these 32 countries! !